The Pre-Qualification No. 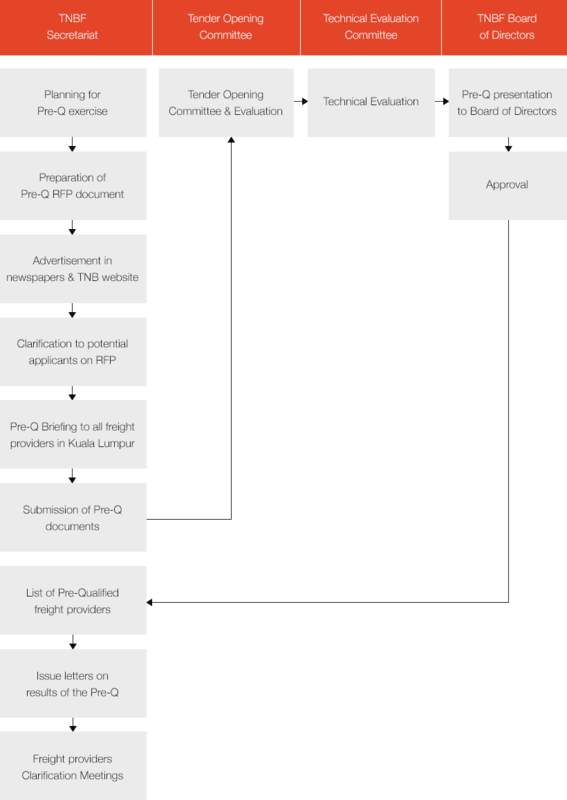 PQ 01/19 Document selling and submission is from 2 January to 28 June 2019 12:00 noon (KL TIME). All applicants need to submit the Pre-Qualification No. PQ 01/19 Document before the dateline ends. Failure to do so might require you to buy a new set of document that will start selling by 2nd July 2019. The Pre-Qualification No. PQ-L 01/19 Document selling and submission is from 2 January to 28 June 2019 10:00 am (KL TIME). All applicants need to submit the Pre-Qualification No. PQ-L 01/19 Document before the dateline ends. Failure to do so might require you to buy a new set of document that will start selling by 2nd July 2019. ​We constantly and consistently look to offer better quality products and services to our customers. On principle, the coals delivered to the IPPs must be prequalified. 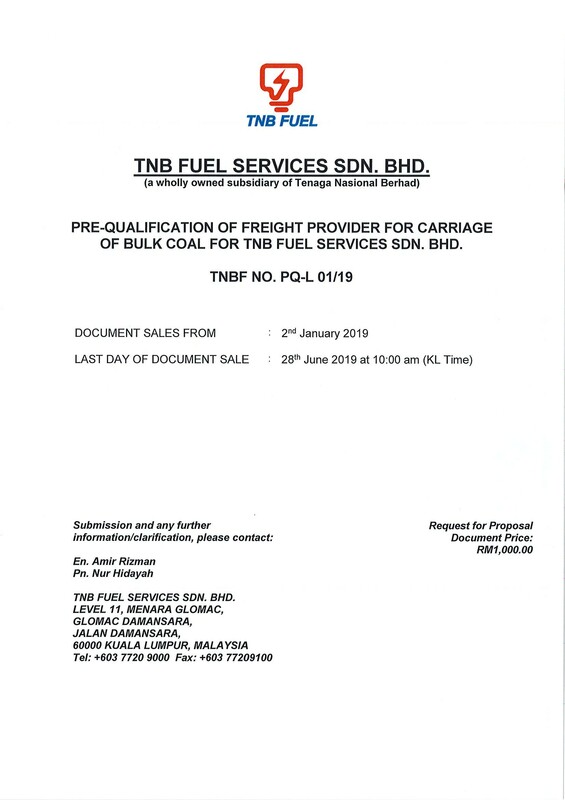 TNBF shall also deliver coals as preferred by TNB and the IPPs in order to maintain security and reliability of electrical supply. IPPs have the ultimate right to accept or reject any shipments. 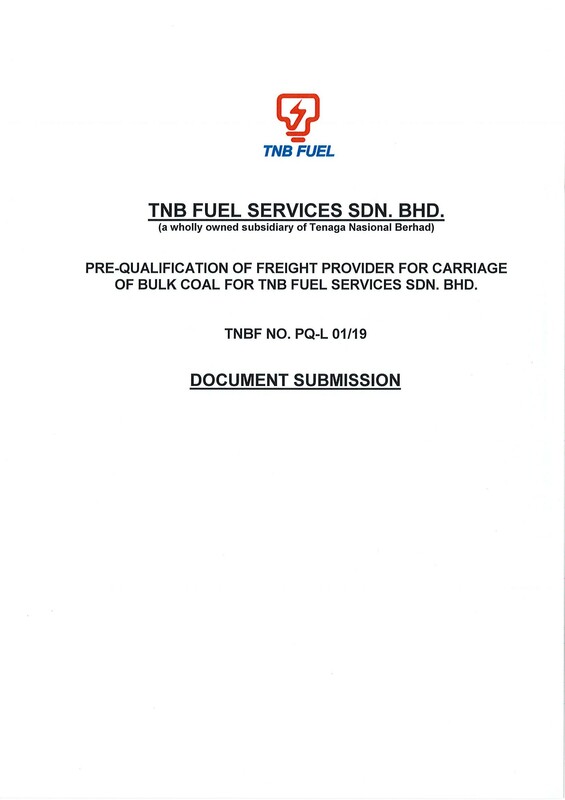 Our pre-qualification exercise is conducted periodically and advertised in the newspapers, TNB website and appropriate channels from time to time. Submission of pre-qualification is on a daily basis (excluding public holidays and days involving company’s events). The important criterion of pre-qualification is having the right coal quality, quantity and scheduling. The minimum vessel size for actual shipments to the IPPs is of panamax size. TNBF only provides guidance and advisory services to interested companies and is not accountable to the final result of any pre-qualification and tender exercises as such result will be decided by the respective technical evaluation committees. 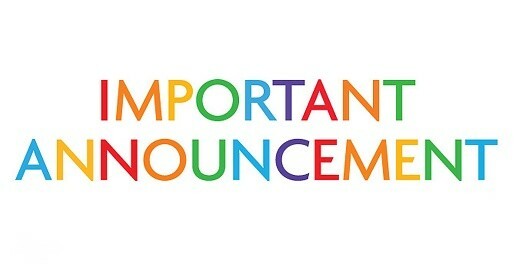 TNBF does not appoint any third parties, agents or consultants to advise and guide interested companies. 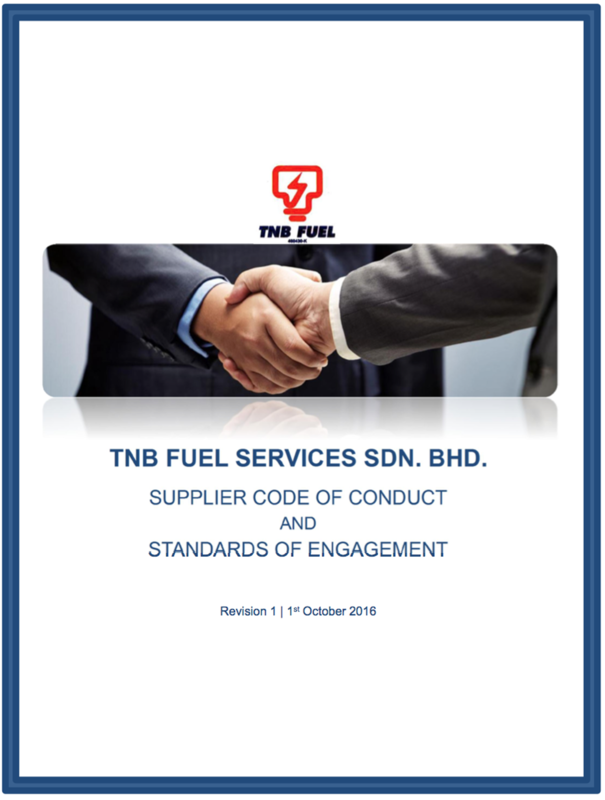 On principle, TNBF practices tenders by invitation to the prequalifed suppliers only. 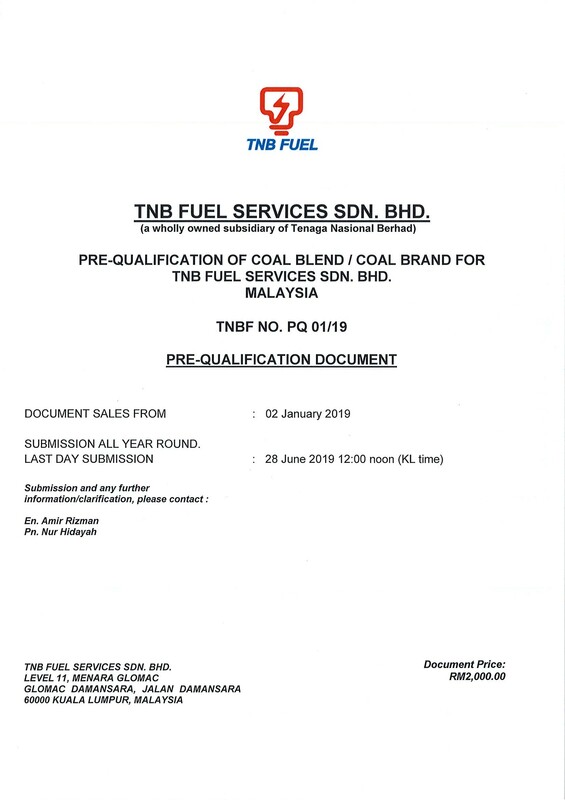 The Pre-qualification process is also compulsory to any Malaysian companies which have the interest to supply coal to TNBF. 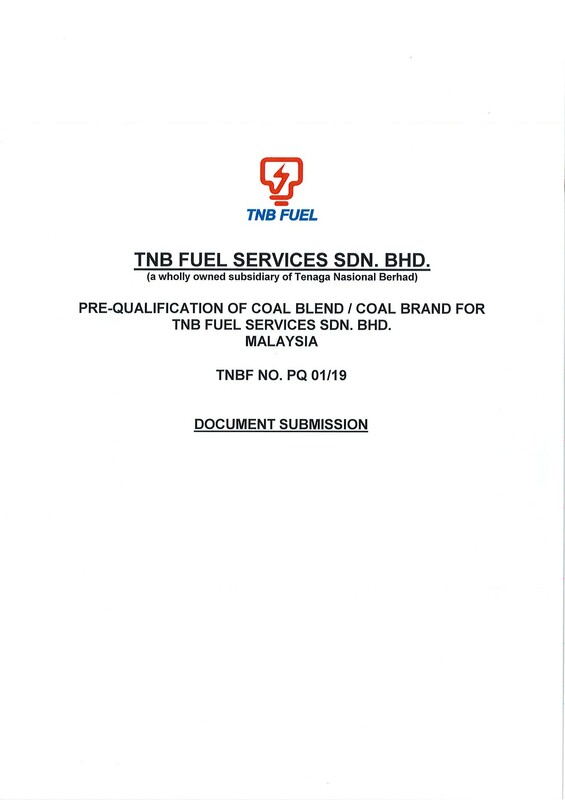 However, depending on the specific coal quality requirements by TNB and IPPs, TNBF shall deal directly with the relevant suppliers. All decisions to award any tender are based on relevant approving authorities and not any individuals. TNBF does not accept unsolicited offers. No appeal will be entertained upon notification of results. All results are final and binding. Non-conformance can lead to termination of contract and blacklisting according to the company’s policies. The original Certificate of Analysis is considered binding and no amendments will be accepted. Upon contract awarding, the delivery for coal must be made based on the coal quality and source that were declared and not any other coal equivalent. All local discussions are to be conducted at TNBF premises. TNBF correspondence letters do not constitute a Letter of Intent, Letter of Award or Contract offer from TNBF. TNBF practices the TNBF No Gift Policy. Click here for more energy-related tenders. We constantly and consistently look to offer better quality products and services to our customers. The coal pre-qualification No. PQ 01/16 document would be released latest by 16 September 2016.